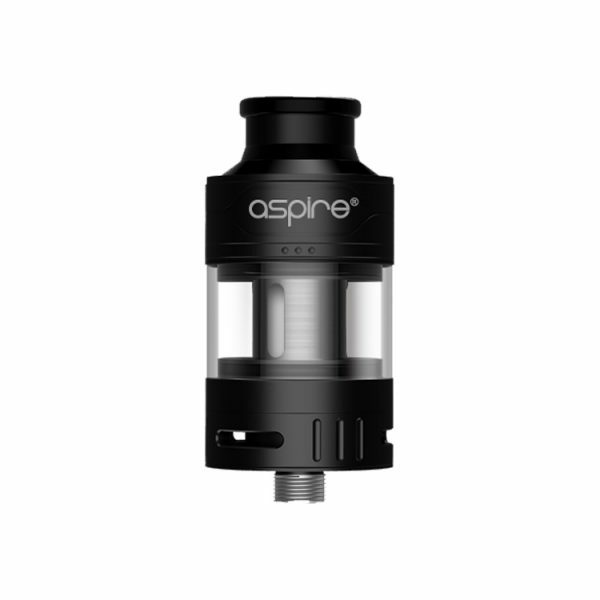 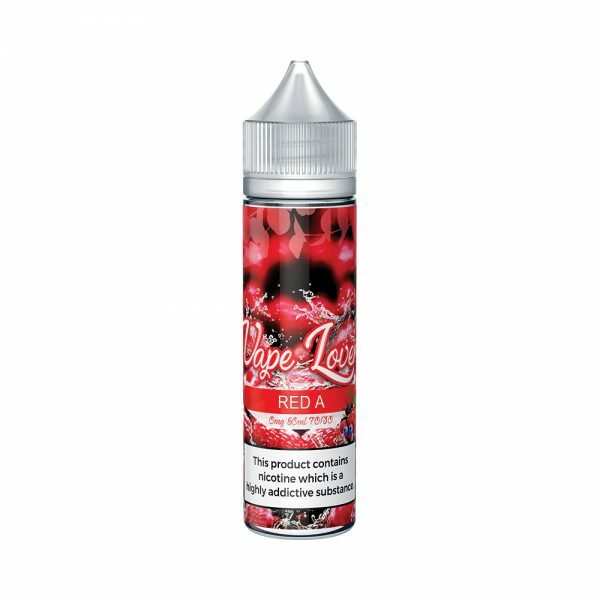 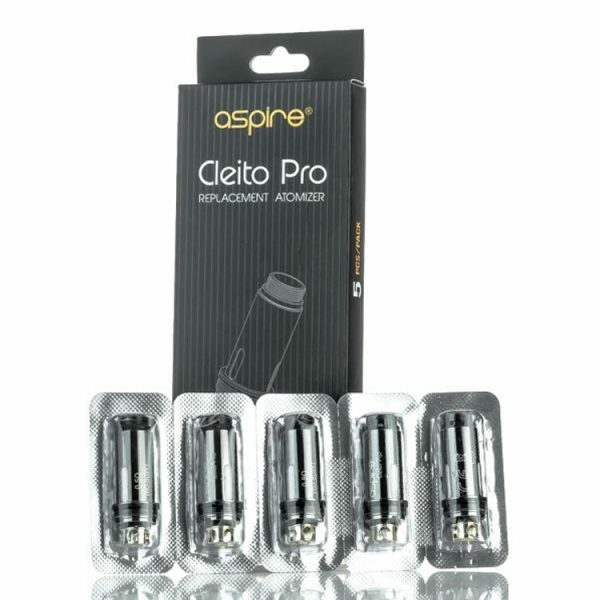 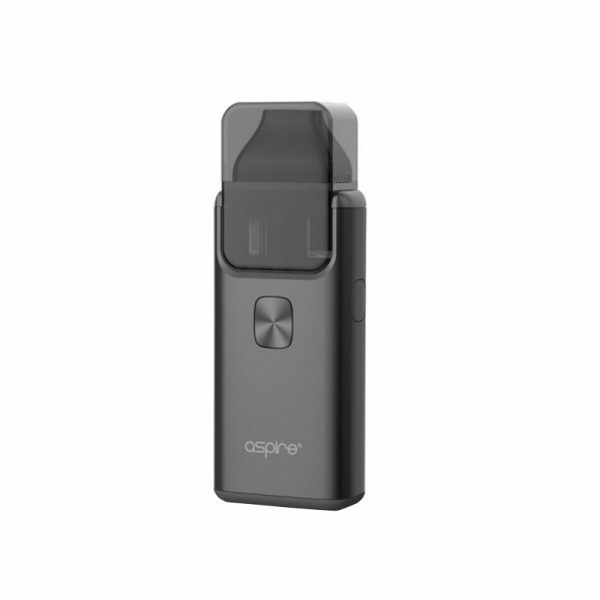 Introducing a high powered kit option, the Aspire Speeder Revvo kit. 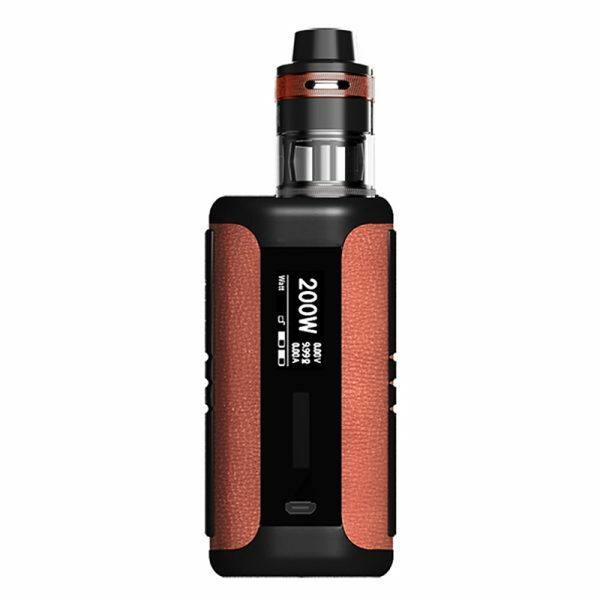 The Speeder is a compact but heavy duty 200W mod. 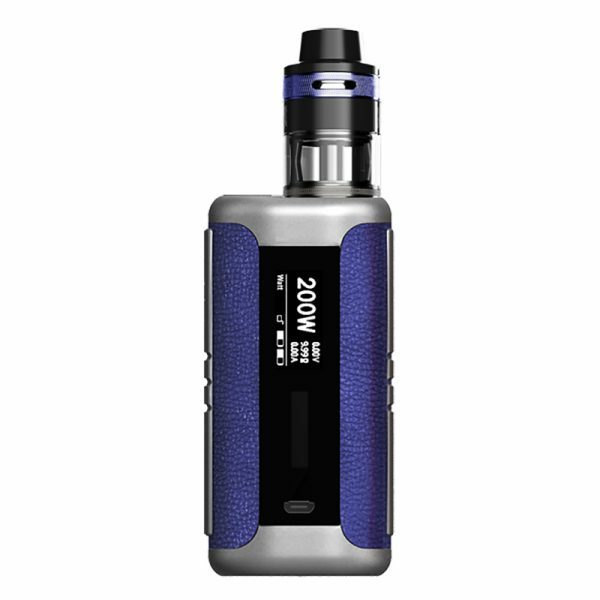 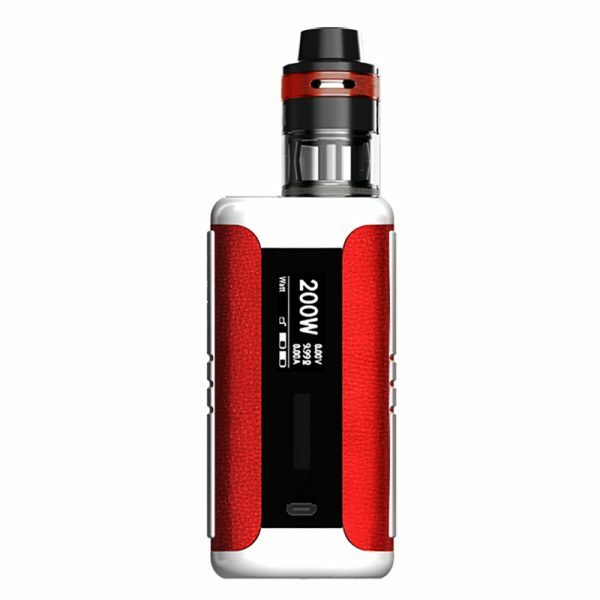 Dual 18650 high rate batteries power this device that is packed with all the extras that Aspire users come to expect. 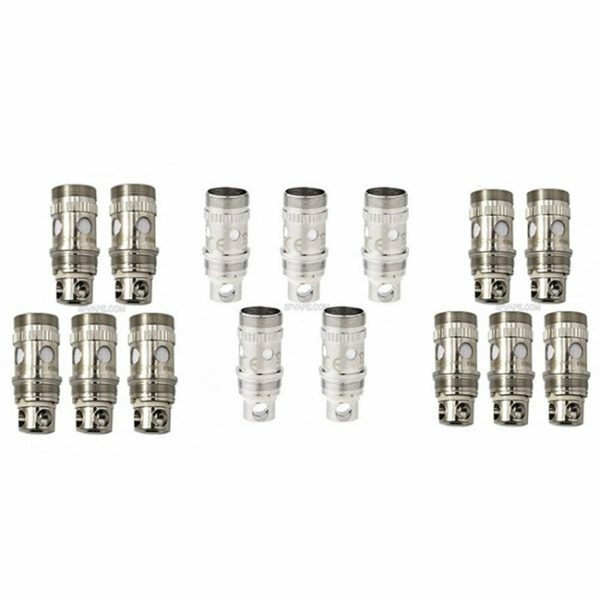 Multiple TC/VV/VW/TCR and CPS (Customizable Power Setting option) for the vaping sweet spot. It has been coupled with The Revvo tank with an all new coil design, the ARC, Aspire Radial Coil, where the coil itself sits horizontally in the tank similar to a ‘stove-top’ for great flavor and great vapor production. 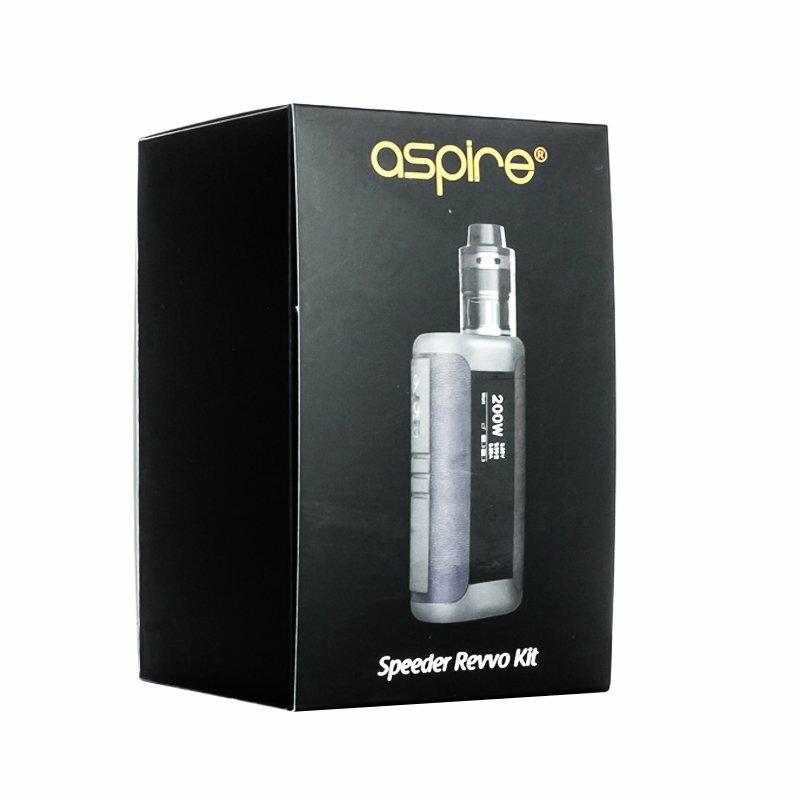 Introducing a high powered kit option, the Aspire Speeder Revvo kit. The Speeder is a compact but heavy duty 200W mod. 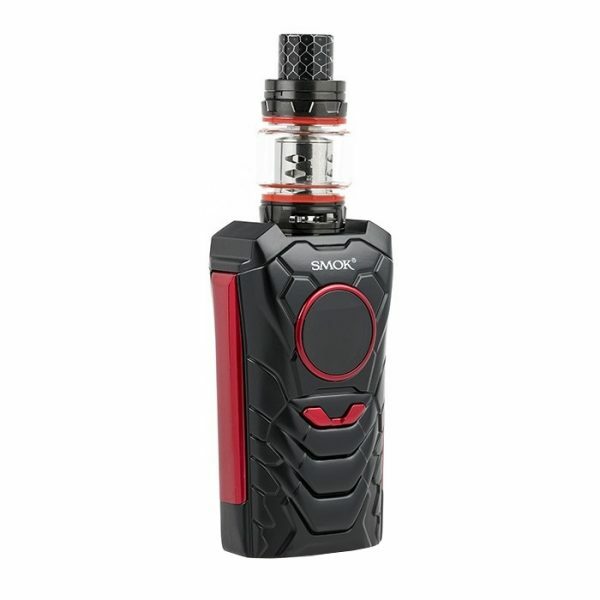 Dual 18650 high rate batteries power this device that is packed with all the extras that Aspire users come to expect. 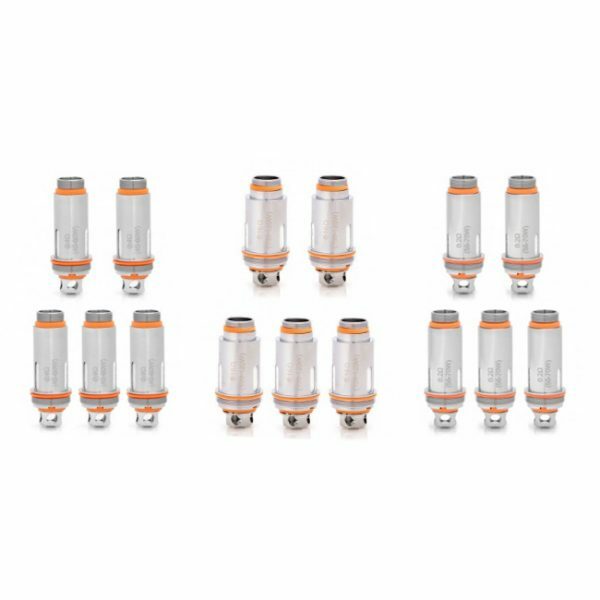 Multiple TC/VV/VW/TCR and CPS (Customizable Power Setting option) for the vaping sweet spot. 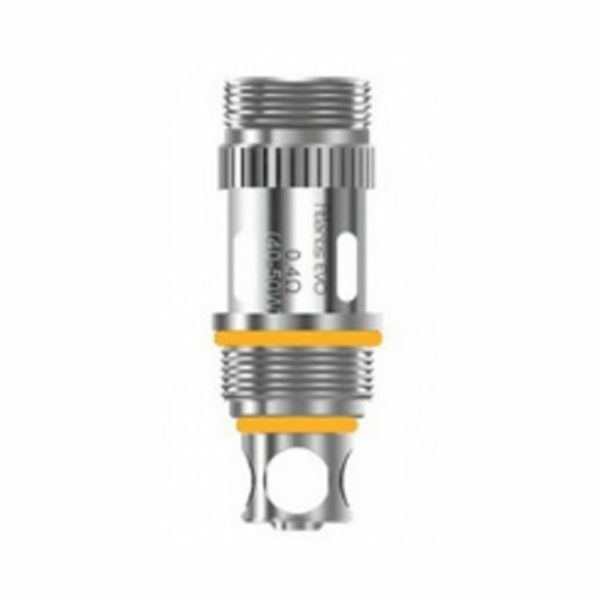 It has been coupled with The Revvo tank with an all new coil design, the ARC, Aspire Radial Coil, where the coil itself sits horizontally in the tank similar to a ‘stove-top’ for great flavor and great vapor production. 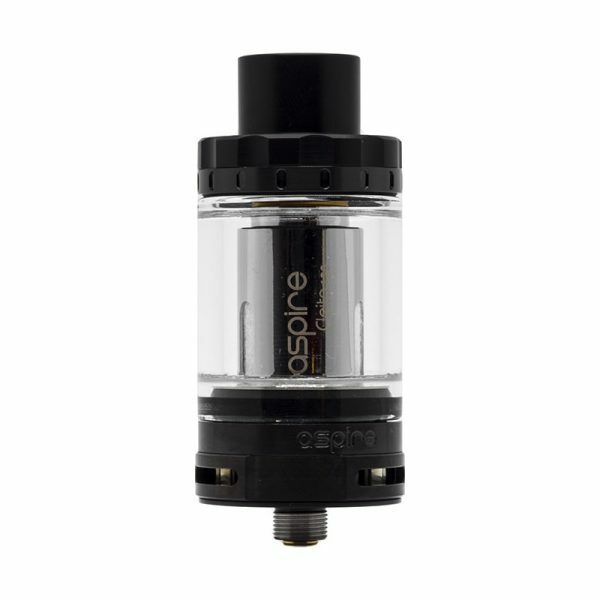 It’s a 24mm diameter tank, 2ml TPD version. 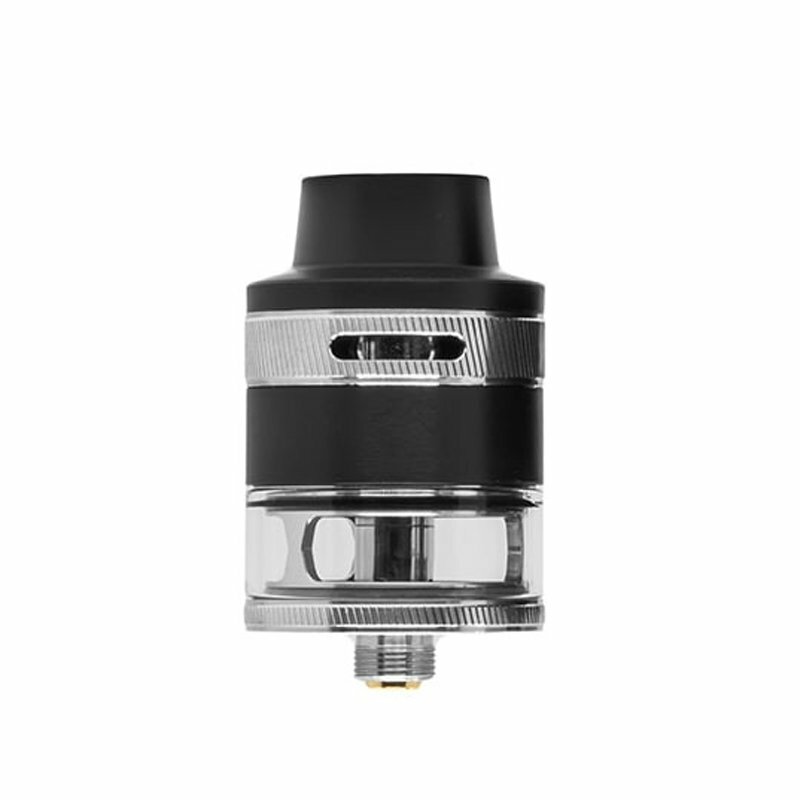 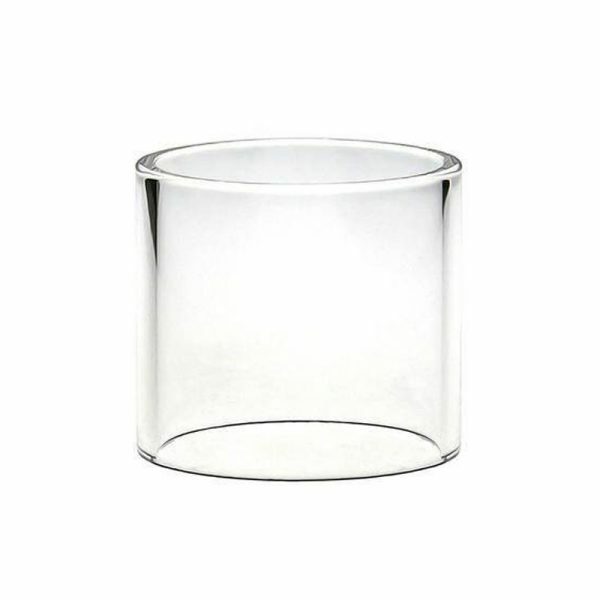 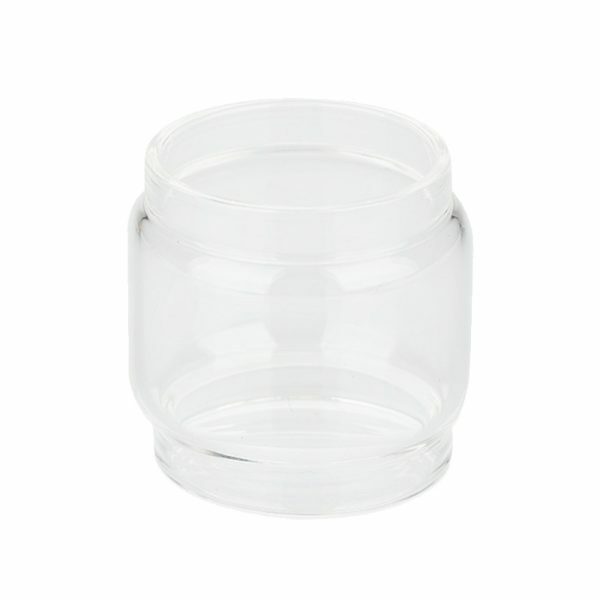 The tank has a fully adjustable top airflow by way of 3 airflow slots a Pyrex glass tank allows you to see at a glance the amount of e-liquid in the tank, and extremely easy top fill through a spring loaded filling tube. This powerhouse of a mod with the Revvo tank gives a vast array of adjustable options.